What do we proclaim when we preach the gospel? Paul McGlasson poses this question as the best point of departure for fresh theological work as a new era in theology begins. Influenced by contemporary discussion and indebted to classical tradition, McGlasson contrasts literal and critical interpretations of the Bible. 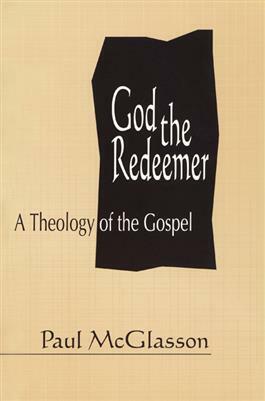 His thought-provoking work presents and analyzes the central biblical and theological concepts of the Christian witness in an original and illuminating way.